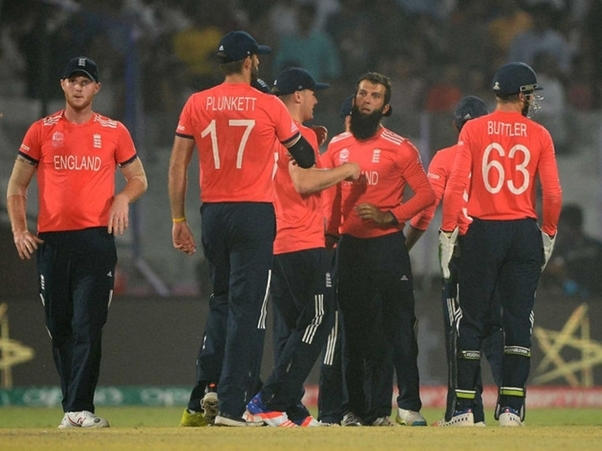 We’re ahead of the ICC World Twenty 20 Final, which is going to be held on the 3rd of April, Sunday. 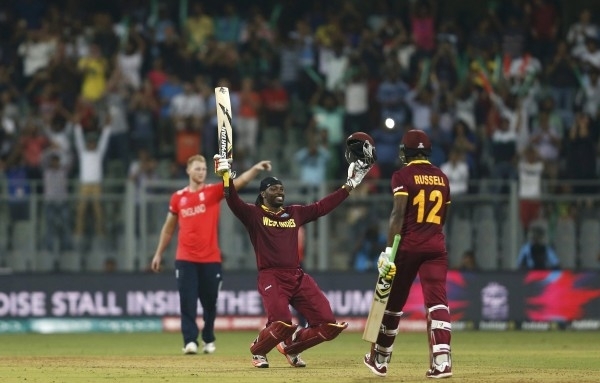 As you surely know, England will meet the squad of the West Indies in this crucial match. 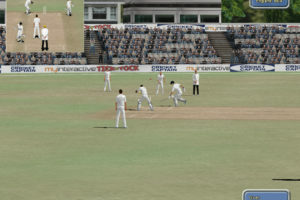 The match will take place in Kolkata, at the Eden Gardens. 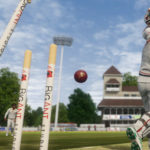 Both England and West Indies competed in the Group 1 and they met on the first match of this group on the 16th of March. As you know, West Indies won by 6 wickets. Chris Gayle managed to break several records on that match. Some have reasons to believe that the Final might be a replay of the Group 1 match, whereas others are not convinced and believe that England will come on top this time. Either way, many cricket fans are engaging in fierce debates trying to predict the outcome. Predicting outcomes of sporting events can be quite lucrative, if, of course, you place a wager at a land-based or an online bookie. Another way of earning money online is wagering at online casinos. If that’s your idea of fun, I suggest you take a look at http://www.casinoshortlist.org/new-online-casinos.asp. 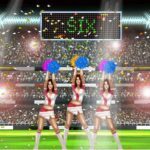 If you think you can predict which team is going to win and what might happen at this match it would be useful to take a look at the odds that are offered by online betting operators. In terms of which team is going to win, both teams are considered to have equal chances with the odds set at 10/11. You can gets 5/6, 9/10, 20/21 and 1 for either or both teams, but at most websites the odds are 10/11. If you think that Joe Root will be top England’s batsman, you can make such a wager with odds 11/4, or 5/2 at some bookies. The odds for Alex Hales and Jason Roy are pretty much equal with most websites offering 10/3 odds, but you can also find odds set at 7/2, 11/4 and 3 for either of both players. The odds for James Vince are 7/2 or 11/2, but you can also get a 5, whereas for Jos Butler you could get 6. The odds for the rest of the batsmen such as Eoin Morgan and Ben Stokes are a bit higher, with the best odds for these two set at 7 and 11 respectively. For West Indies, Chris Gayle is the obvious favourite amongst the batsmen with the odds for him being best set at 9/4 or 5/2. For Johnson Charles and Lendl Simmons you can get 4, whereas the odds for Evin Lewis and Marlon Samuels are set around 5. 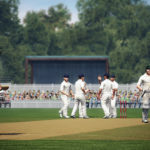 If you want to place a bet wager on who’s going to be the best bowler from one of the teams, you will get odds of 7/2 for England’s Adil Rashid, with several of his co-players following closely- Jordan and Willey at 4, Topley at 9/2 and Stokes at 5. The odds for Plunkett and Ali are set at 11/2. As for West Indies’ bowlers, the odds for Dwayne Bravo and Samuel Badree are equal at 10/3, followed by Russell with 7/2 and Taylor and Benn at 9/2. 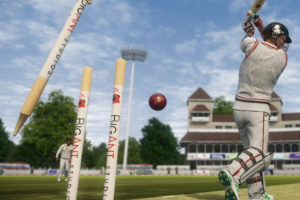 But you can bet on a variety of other markets, such as who is going to be the best bowler or batsman of the match taken as a whole and not just the individual teams. Also, you can bet on the highest first 6 overs and on winning margin. Some bookies will even let you bet that the match is going to be a draw. There’s a vast range of different available bets and it is totally up to you. Make sure that you keep track of what is going on as the quotes may change up until the very beginning of the game.